The Kid's Camrose Junior Coat from Ayacucho is a warm coat for cold wintery days. 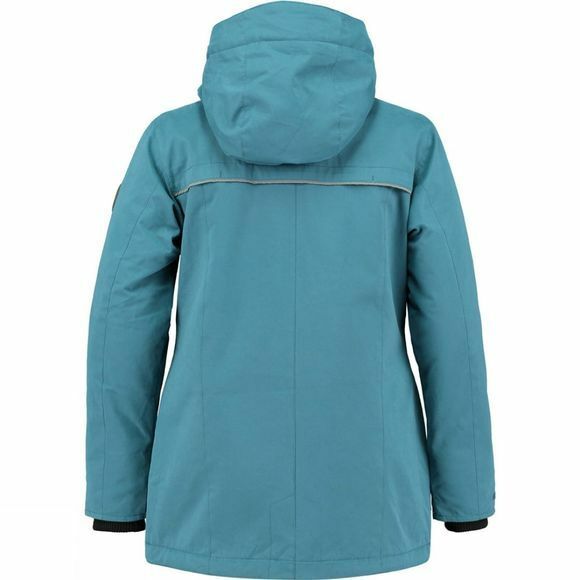 It boasts a full length zip with a snap-button draft baffle to keep the weather on the outside while the insulated hood helps with heat retention. 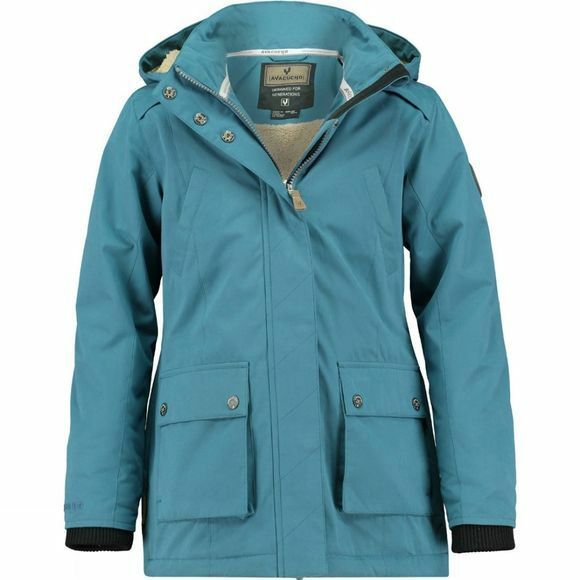 There are two pockets at the chest as well as two pockets at the waist for stashing chilly hands, each of these pockets is fastened with a snap-button to keep belongings secure. The pile fleece lining on the inside is super cosy while the sleeve lining is smooth for easy layering.